I just love hearing from readers. I often hear wonderful and hilarious tales of travel to Hawaii (and beyond), and it makes the hours I spend at the computer so worth it! I recently received some feedback on Hawaii Activities. In fact, I often hear about them, so I decided to take a look and check it out for myself. 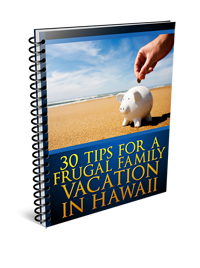 When I did, I found a trusted, time-tested, Hawaii-based tour and activities hub. 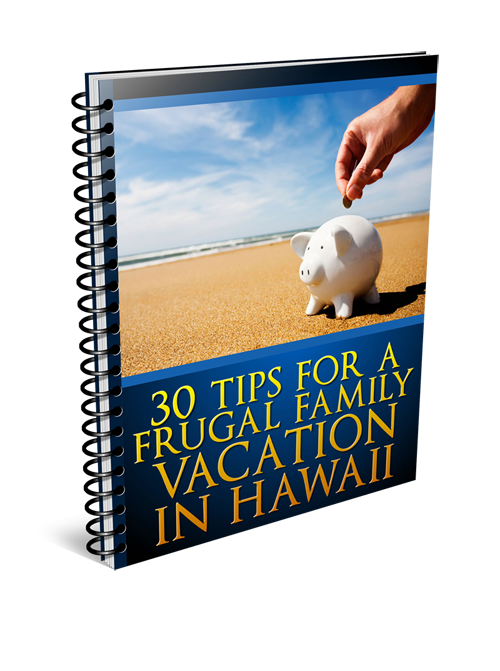 … and much more to ensure you experience the best of Hawaii! If you’re looking for a vacation of a lifetime, where you can build memories that you’ll one day look back on and smile about, check out Hawaii Activities and book now! I promise, if there’s one thing you’ll never regret, making the decision to take a trip to Hawaii is it!